Email marketing is the life blood of most marketers. You do not have a solid business until you have list of subscribers that you can email about your business updates. The key to be successful in Email marketing is properly nurturing your email subscribers. You have to give them what they want and help them to get to where they are going to. How do you help your subscribers to get to where they are going to? The moment they subscribe to your email list; you have to send each one of them a personal message asking them what they need to get done. You can also ask them what their level of expertise is. These questions will let you know how to effectively help them to get what they need done. Another effective way to use email marketing is to avoid sending emails to your subscribers daily or every 2 days. It is best to email them once a week or twice a week except if you have an important update to send to them. Do not send your email subscribers junks that are not relevant to their needs. You have to always remember that they have a reason for subscribing to your email list. Therefore, you have to help them to reach that goal. Always keep your email contents short and straightforward. This is because, people do not have much time to read long email contents and sometimes people find a long email contents boring. We are in a fast-paced generation where no one has much time at hand. 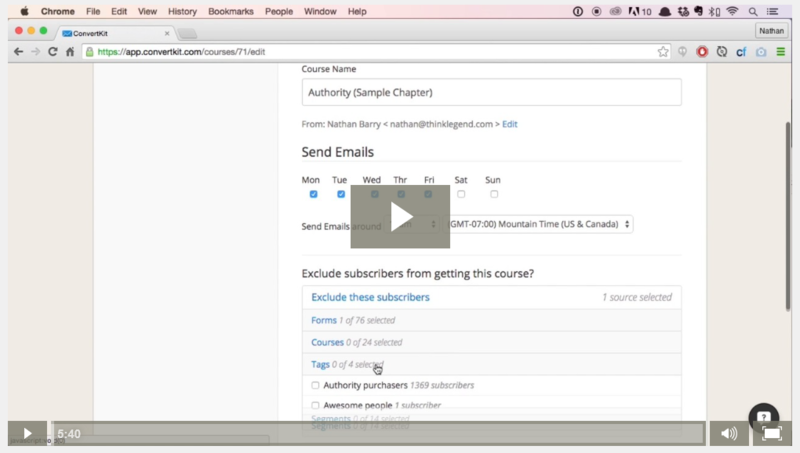 Avoid sending automated email to your subscribers all the time. Treat your subscribers as your close friends. As you know, you will always take time to type emails that you send to your close friends, so do the same to your email subscribers.